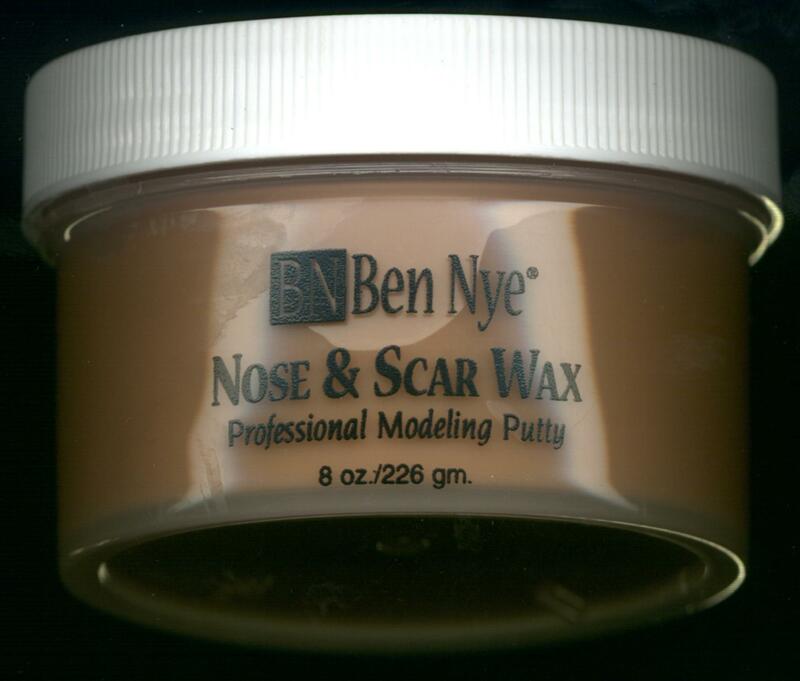 Ben Nye Nose and Scar Wax (NW & BW). 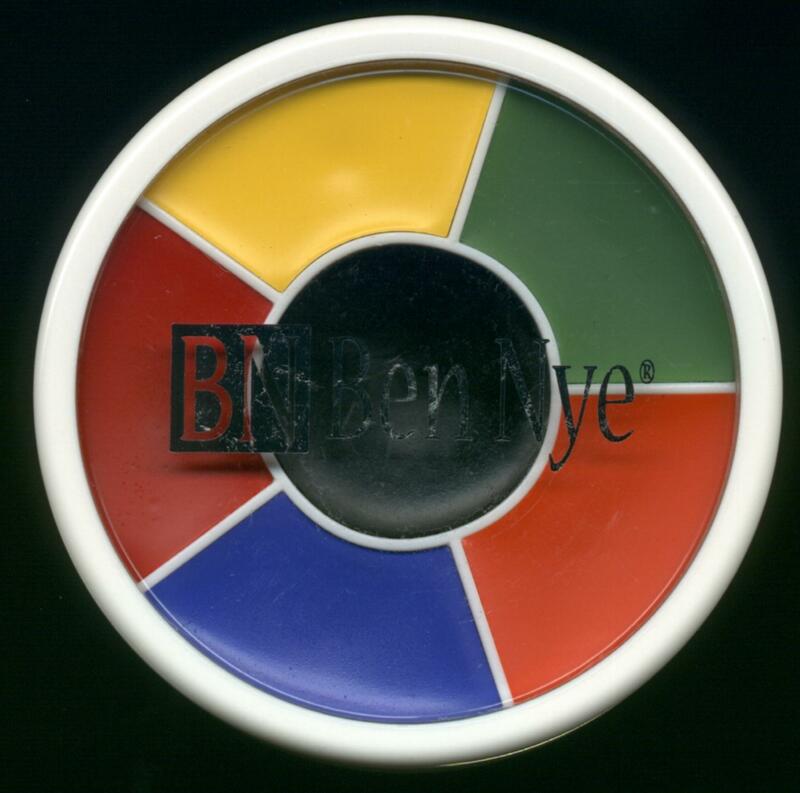 This modeling wax is pliable yet firm to create simulated injuries and facial distortions such as a bullet hole or broken nose. 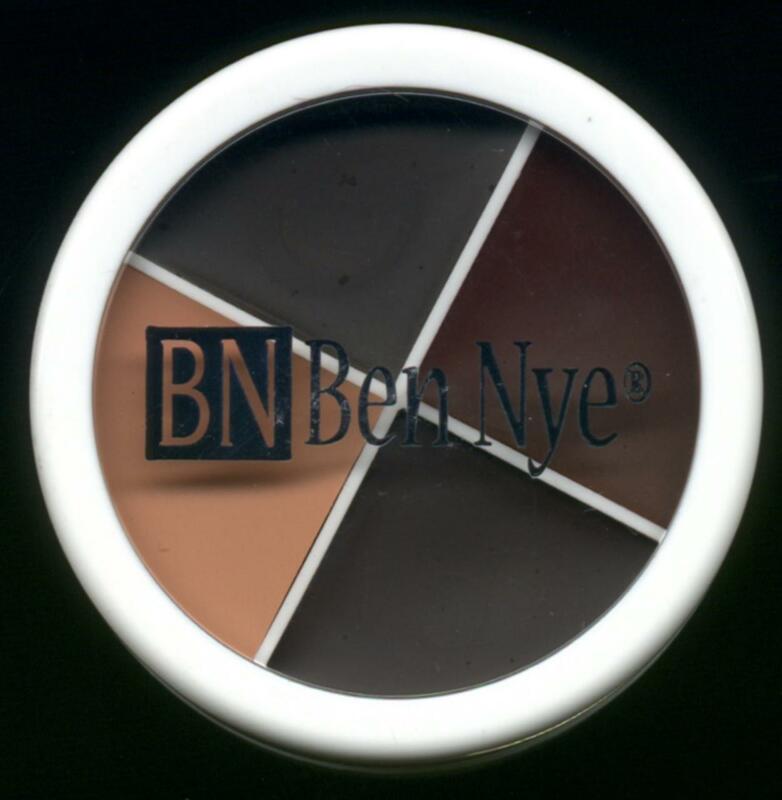 Available in two translucent tones. 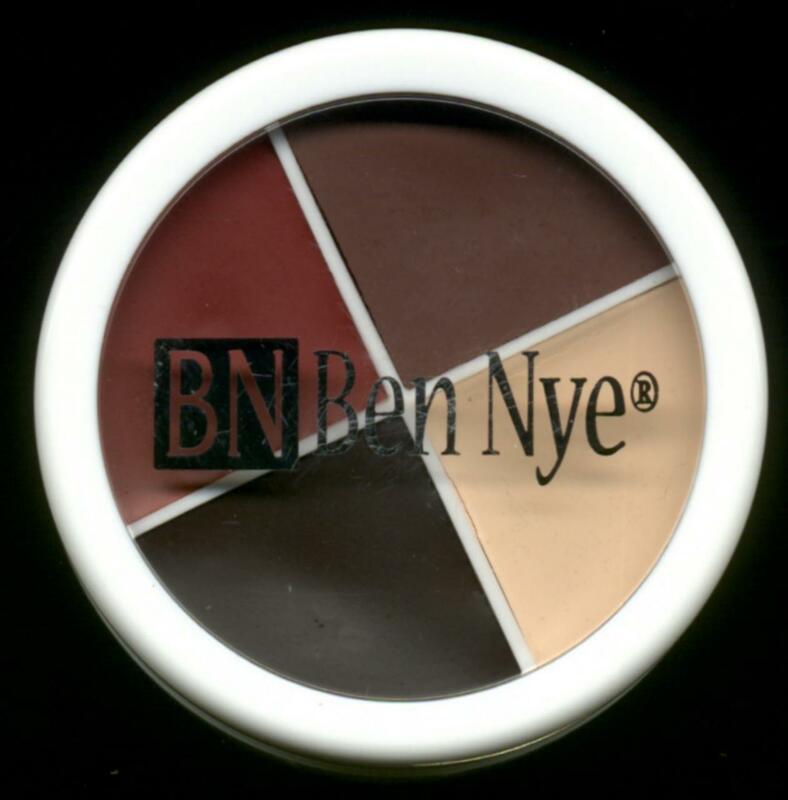 Use spirit gum beneath to provide longer wear; seal with liquid latex. Approximately 4-25 applications per ounce. Purchase Item. 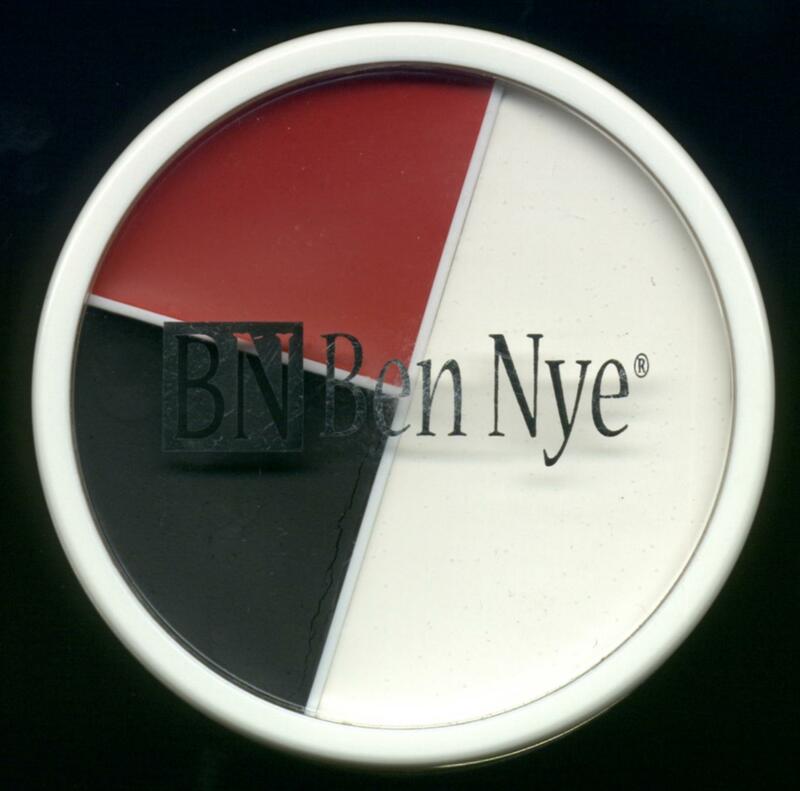 Be the first to review “Nye Nose and Scar Wax” Click here to cancel reply.